Solid Multi Unit Property in Great Location in Silver Lake! Property boasts Six (6) two bed units, ample parking and an additional buildable two family lot! Updated Fire Alarm. Units require updates to maximize property potential. Rents of preexisting long term tenants are very low. 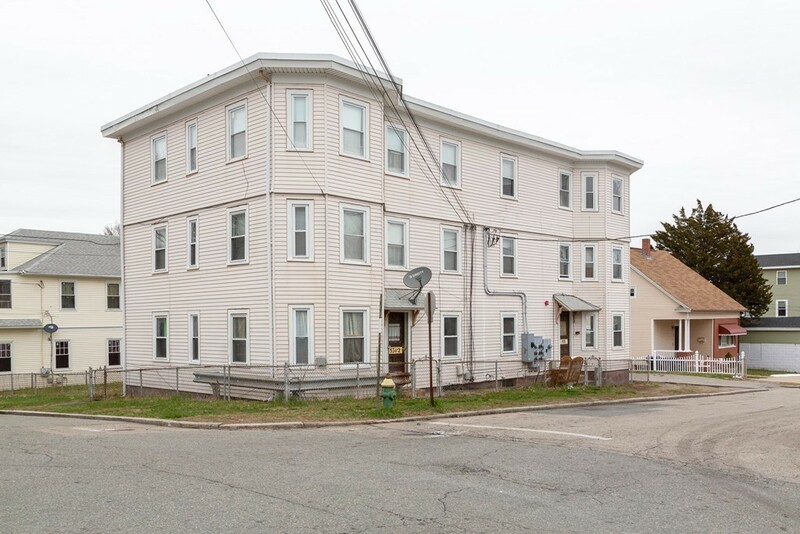 Excellent Investment & Development Opportunity!